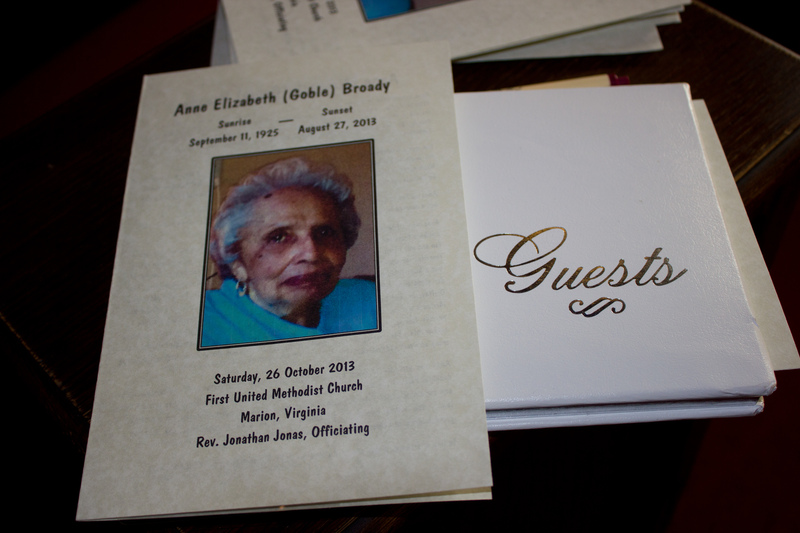 We just spent the weekend celebrating Mother’s Day and this allows me to reflect on the great memories Mom left me. I certainly appreciated Mom during her life but it seems I have grown to appreciate her even more since her passing. Her influence seems to continue especially with the ongoing support for the Anne G. Broady Scholarship Fund (AGB Scholarship Fund). The AGB Scholarship Fund has provided us the opportunity to help others in Mom’s name and provide both family and friends a meaningful avenue to honor Mom’s memory. At times, a “Friend” will write me a note saying, “I am sure your Mom would be proud of the work you do with the Learning Center”. Such a compliment is warmly received by me and I am sure Mom would feel deeply honored and humbled that she is associated with an effort to help another…especially a young person. Since the inception of the AGB Scholarship Fund in early 2014, more than 70 students have received financial support. This same financial support has played a part in the education of our students selected to travel to the US both last year and soon in June. These recipients of the AGB Scholarship Fund have successfully learned English and now have a more promising educational future waiting on them. I do not have words to express how wonderful it was to converse in English with Noelia and Celeste last year. Without the Learning Center and possibly without the AGB Scholarship Fund, neither Noelia nor Celeste would have learned to speak English and certainly would not have traveled to the US at such young ages. We continue to make progress on the fundraising campaign to cover the travel expenses for our four guests coming to America in June. We have a week to go to hit our goal of $2,700.00. We are tracking behind our schedule some but the journey for our guests is not in jeopardy. 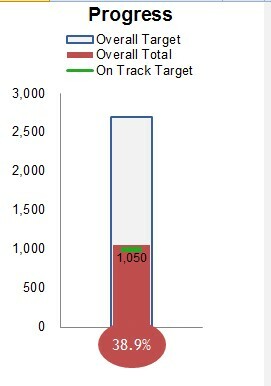 The “Progress” chart indicates the funds received so far. However, there are funds promised but not yet received. As “Friends”, we are taking on a major responsibility to get the students here for a visit. Being accountable for raising the funds to cover the airfare, hotel rooms, meals, rental car and fuel to support four guests is a big deal when the plan is to rely on the generosity of a few selected friends for support. We even go a step further…! We want the students to experience some of America; our country’s capital, some of our famous tourist sites, engage in some recreational activities including hiking, biking, and other fun events. Our goal to raise $2,700 translates into $675.00 per person and this is a real bargain. Our 23 selected donors (all Emory & Henry College affiliated) for this effort will meet the challenge. The paperwork to initiate Stage 2 is getting minimum attention at this time while I continue working my various community service projects I am committed to during this time of year. Recall, when I announced our decision to move to Stage 2, I also announced the very serious work on this project would be delayed until the summer. This is by no means an unimportant project waiting on the sidelines for us to undertake. We have a lot of very hard work ahead of us to get this new facility moved on to Stage 3…construction! On this note, thanks for your ongoing patience. This will be a true test of will and determination. 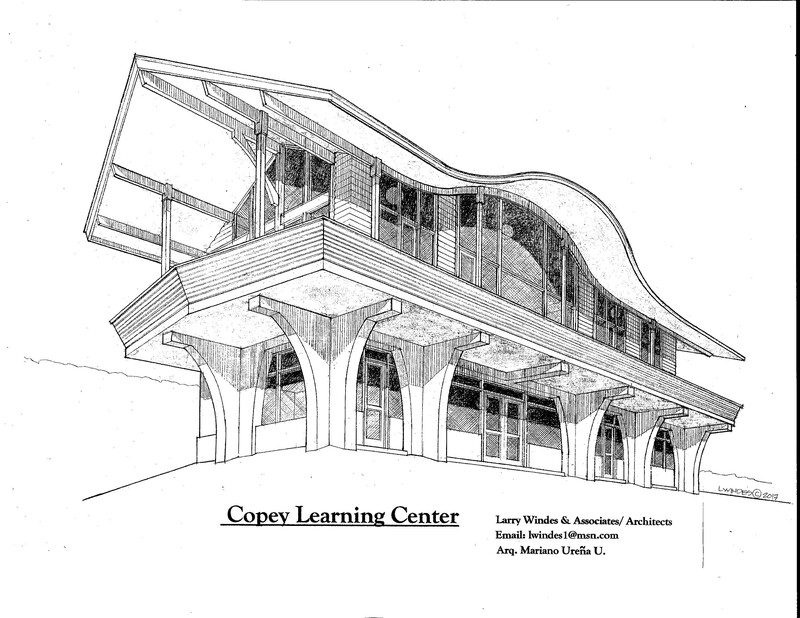 I have grown to know the heart of the Copey community and I look forward to the potential and the promise the new Learning Center offers all of us involved. ← Give To What you Believe in…Believe In What You Give!